British tobacco company Imperial Tobacco is currently engaged in a patent war with the two largest cigarette makers in the United States – Altria and R.J. Reynolds. After acquiring the e-cigarette unit of Dragonite International Ltd., including Hon Lik’s original patents, Fontem Ventures, a subsidiary of Imperial, is now demanding royalties on the sale of e-cigs made by the two American tobacco giants. 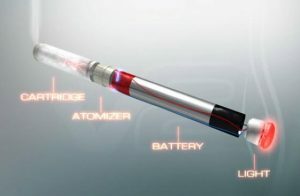 If you’re a vaper, you probably already know the story of how the e-cigarette came to be. 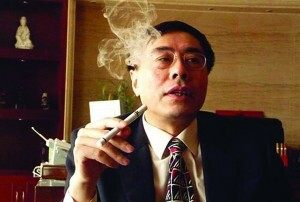 After losing his father to lung cancer, Chinese inventor Hon Lik tried to break his own pack-a-day smoking habit by creating a cigarette that produced vapor instead of smoke. He spent a year working on it, and in 2003 he patented the invention and presented it to his bosses at a company called Golden Dragon Holdings. They were impressed and decided to change the company name to Ruyan (Chinese for “like smoke”) and make Hon a shareholder. 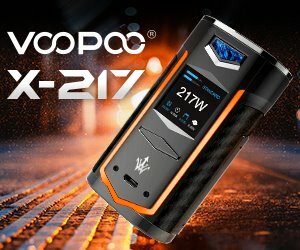 By 2006, Ruyan was struggling to keep up with demand, and the future looked bright for Hon Lik, but then Chinese tobacco companies started making up rumors about his inventions, which affected sales, and to make matters worse, e-cig companies started popping up in China and the United States. They were producing devices based on his original designs without paying him a dime. 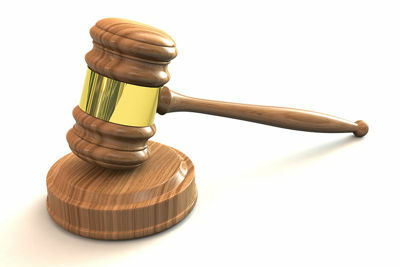 He sued some of these companies, and ultimately settled in court, but there was no way he could go after all of them. Sick of fighting an uphill battle and lacking the financial resources to tackle copycat makers, in 2013 Hon Lik sold the e-cigarette unit of his company Dragonite International Ltd. to Fontem Ventures, an Amsterdam-based subsidiary of Imperial Tobacco, for $75 million. 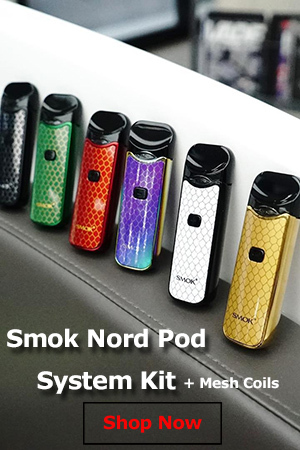 The deal included his electronic cigarette patents, and Fontem Ventures soon started filing patent infringement lawsuits against dozens of large e-cig companies, including Njoy Inc., Vapor Corp. and CB Distributors Inc.. Unable to cope with the pressure, they all settled in court, but for Imperial, that was only the beginning. 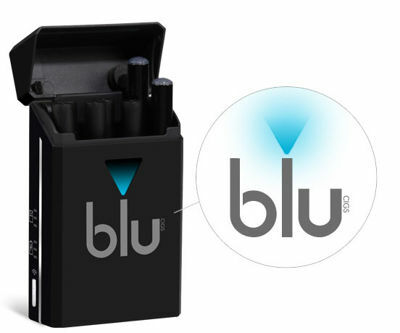 In April of this year, Fontem Ventures finally decided to go after the big fish, filing patent infringement lawsuits against Altria, owner of the MarkTen XL and Green Smoke brands, as well as R.J. Reynolds, owner of the best selling e-cig in the U.S., the VUSE. It is seeking a cut from sales of e-cigarettes made by the two tobacco giants, and court orders to block further use of its inventions, which may force Altria and Reynolds to make substantial changes to their products. But Altria and R.J. Reynolds are not the small e-cig companies that Fontem Ventures managed to bully into a court settlement. They are fighting back with petitions filed with the U.S. patent office, saying that newer patents are simply combinations of old ideas that don’t meet the legal standard of an innovation. Ray Story, head of the Tobacco Vapor Electronic Cigarette Association (TVECA), and owner of UTVG, which sells brands like Premium Vapes and Vape Master, also said that the patents invoked by Fontem Ventures are “very broad in scope — they basically cover any aspect of a cigarette,” not to mention outdated. E-cigarettes technology has come a long way since Hon Lik first registered his patents, although to be fair, that doesn’t necessarily apply to the cigalikes sold by tobacco companies. Story also admits that Altria and R.J. Reynolds have a long battle ahead of them, and they may be contesting the patents as a way to reach cheaper settlements.